Book Sneak Peak: Mindfulness Exercise | Robert Mitchell Jr.
I’m knee deep in the rewrite of Cabal Fang: Complete Study Guide from Querent to Elder. In honor of the rewrite, and for those people who are really curious about what the spirituality of the martial art of Cabal Fang is really all about, I thought I’d post an excerpt. 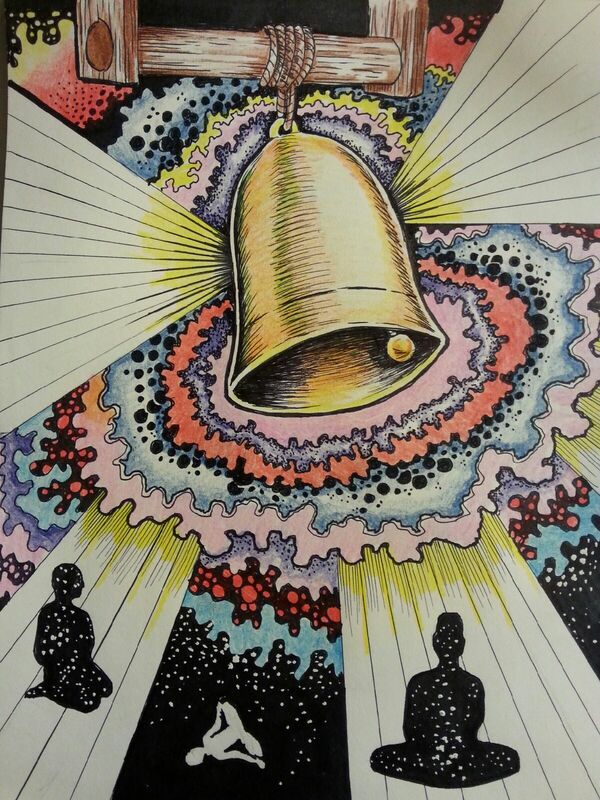 The following mindfulness exercise is from Chapter 11: The Bell. Plan to get out of bed about fifteen minutes early tomorrow so that you have enough time to brown bag your lunch for work or school. If you know that the cupboards are bare, go the grocery store the night before and get some things you think you might like. The next morning, rise a shade early and take a full fifteen minutes to prepare your lunch. Take extra care in the quality of the ingredients and how it is presented. Really make an effort to create a lunch that is nourishing yet beautiful, delicious yet simple and frugal. In a word, elegant. When done, don’t just chuck it in your purse or backpack. Pack it neatly and carry it respectfully. 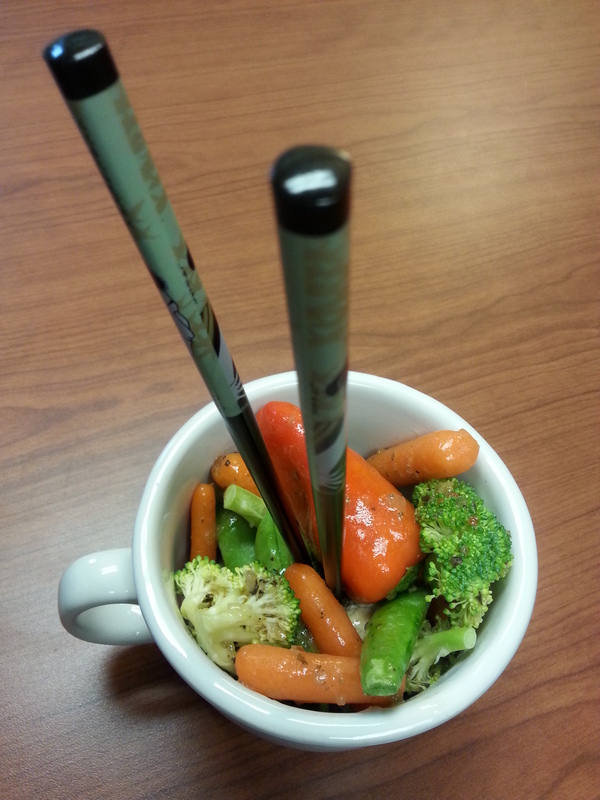 When lunch time comes, get your lunch out of your bag, locker, or fridge and sit down to eat. If possible, sit alone to avoid distractions. Empty your head of any thoughts unrelated to this food and this meal. Think about where the food came from. What does it mean that living things, plants and animals (if your meal contains meat), gave up their lives so that you could be nourished and live? What are you doing to make sure that the life you are leading is more meaningful and beneficial to the universe than the lives you have extinguished for your nourishment? Eat slowly, chewing each bite thoroughly and carefully. Think about how nutritious and delicious the food is, what it tastes like, and so on. Take in all the smells, colors and textures. Think about the different mouth feels of each food item you included. Experience each and every bite to its fullest sensual extent. If, like most people, you rush around like mad all day and never take the time to fully participate in many of your daily activities, this will probably be the most interesting and delicious meal you’ve had in six months — maybe ever. Take this idea and expand it to include other experiences. When you kiss your lover goodbye, take a deep breath and enjoy his or her cologne as you lean in. Hold a kid’s sticky little hand and really listen to what she has to say. One night, right before you go to bed, go outside and look at the sky for five minutes. I mean really look at it. Take it all in. That’s what mindfulness is – fully participating in the trillion little moments that make up your life. This entry was posted in Martial arts, Mysticism and tagged mindfulness. Bookmark the permalink.